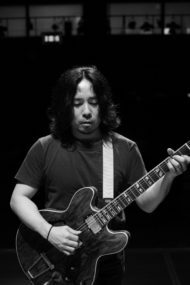 Tokyo-based guitarist/composer MOTOHIKO ICHINO graduated from Berklee College of Music in 1999, where he studied harmony and improvisation with Mick Goodrick, Bret Willmott and Tony Gaboury. 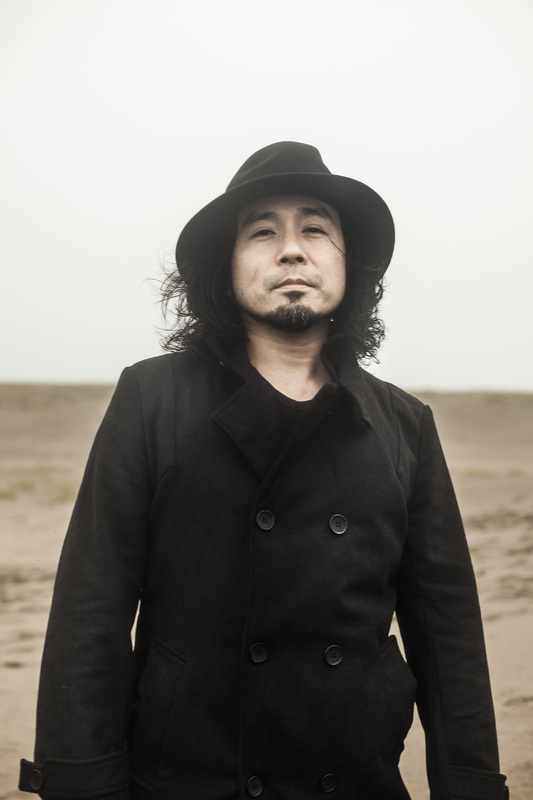 As a bandleader, He has released “Sketches”(Ammonite Musique – 2007) and “Time Flows(like water)”(BounDEE – 2008), featuring his own compositions. 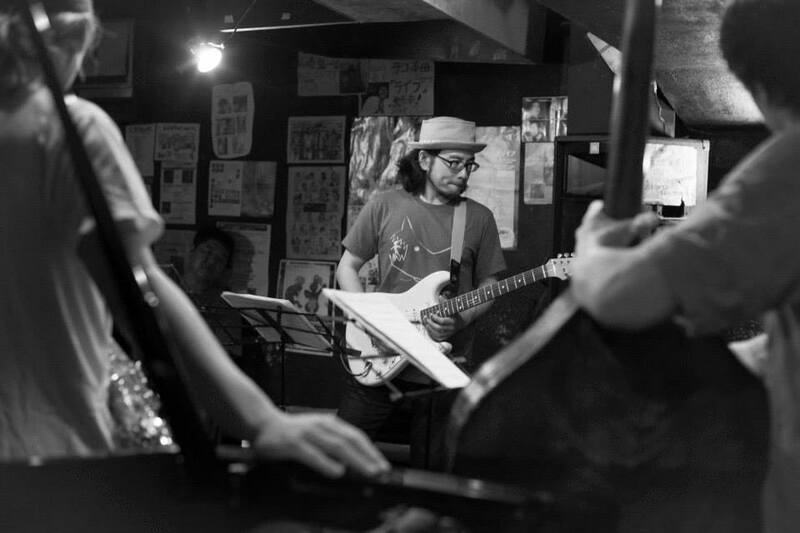 He currently leads a five-piece band ‘rabbitoo’ (with Daisuke Fujiwara,Koichi Sato,Hiroki Chiba and Noritaka Tanaka), and has released the band’s debut album “national anthem of unknown country” (SONG X JAZZ – 2014) . 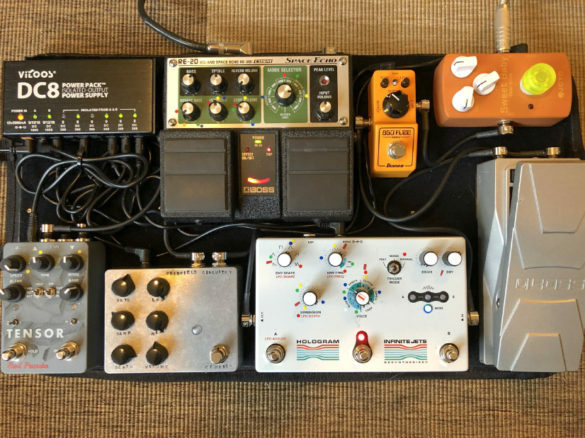 This album is also released all over Europe from naïve records. 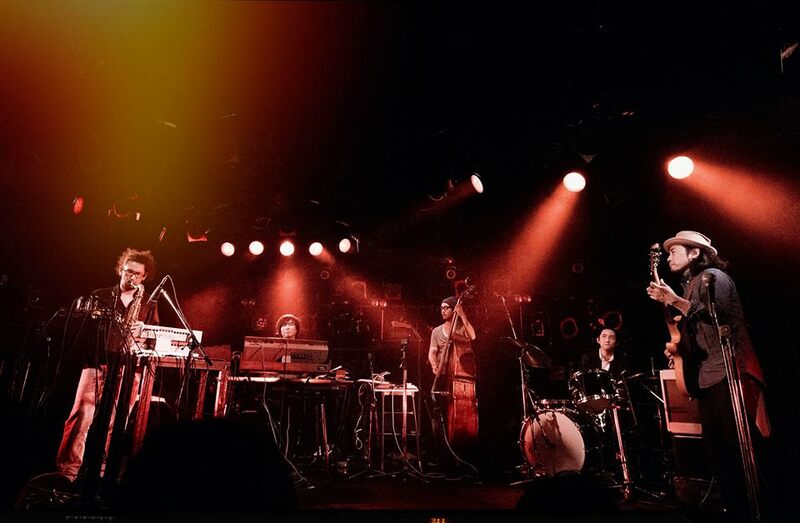 In addition to ‘rabbitoo’, he leads ‘Time Flows’ (with Kenta Tsugami,Kosuke Ochiai and Akira Sotoyama), a quartet with focus on the improvisational aspect of music. Besides playing his music as a leader, he was featured on various groups and recordings including groups led by Ryosuke Hashizume,Takeshi Shibuya, and many others. 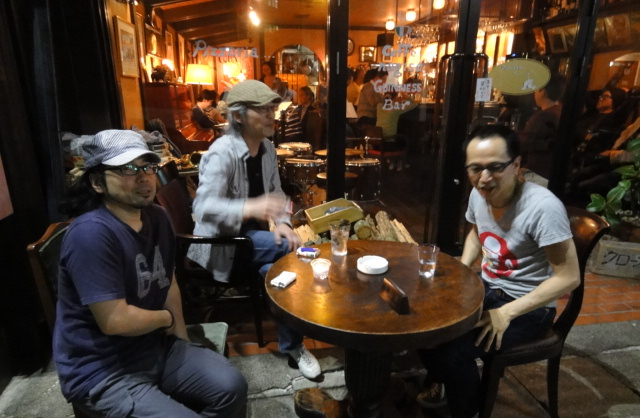 As a sideman, he recorded with Ryosuke Hashizume, Taiichi Kamimura, Ben Monder, Drew Gress and Take Toriyama, and was also a guest performer on John Stowell’s Japan tour.